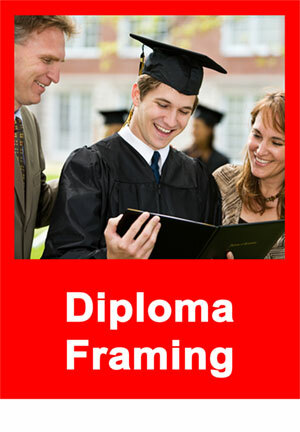 Photography Framing - by Tamis Fastfrrame Frame Shop and Custom Framing Service. Got a great photo you want to showcase or preserve? We can help! 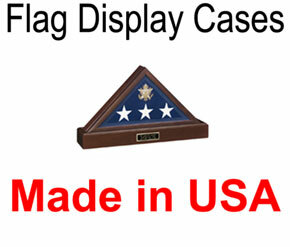 From pictures and posters to jerseys and flags, trust our 20+ years in business to “wow” you with great custom framing on for any application. Just say “no” to cheap materials! Unlike big-box stores, you won’t find any cheap materials here. The point of framing something is to preserve and protect it, to keep it looking it’s best. We use exclusively acid-free materials, reversible mounting techniques and glass that is specially coated to eliminate the light that makes things fade. If you’re going to spend money to protect something – make sure you do it right! Need a little help deciding what you want? Check out some examples of our work to get some ideas! Expert Service and Great Prices! 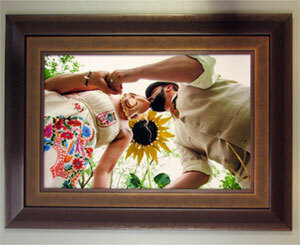 All custom framing and display work is done in our shop by trained professionals. We do just about everything from mat cutting, frame cutting and joining, installing the glass and assembling the whole project on site. We take a lot of pride in what we do and offer a Satisfaction Guarantee. We want to make sure your photo both looks nice and is preserved for years to come. 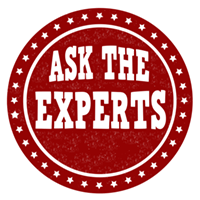 We're happy to provide you with an estimate, or answer any questions you have. Just fill out this quick form and let us know what we can do for you! Fastframe in Eagan is faster, cheaper, and better! I’ve gotten all my framing done at Fastframe. Every once in awhile I’m tempted by the local Michael’s 60% off framing coupon, and consistently, the price, even after the discount, is significantly higher than regular price for the same quality and same style framing at Fastframe. Don’t be fooled — 60% off an inflated “regular price” is no deal, let alone the quality and personalized care and service you get at Fastframe. I cannot express how thrilled I am with not only the time you took with me to get my framings ‘perfect’ …(yes, I took a LONG time!…Thank you Tami) but also the fabulous results….